Have you seen the FREE Nursing Cover (a $35 value). Right now, Udder Covers has added NEW styles and they really are cute. Grab one for yourself or for a friend, they make a perfect acessory for nursing moms. These were a lifesaver while I was nursing. You wrap the cover around your neck and it has an adjustable length – sorta like a belt. It is great for nursing in public or in your home during the prescence of others. I think it also takes away distractions from the baby, especially as they get older. 1.) Click Shop Now at the top of the site. As a reminder, code ONE4ME saves you $35 (the price of the cover.) You will have to pay for Shipping and any emboridery you get – right now, personalize yours for only $6.95 – retail is $9.95.That is optional, though. Pay shipping only. Grab your FREE Nursing Cover. 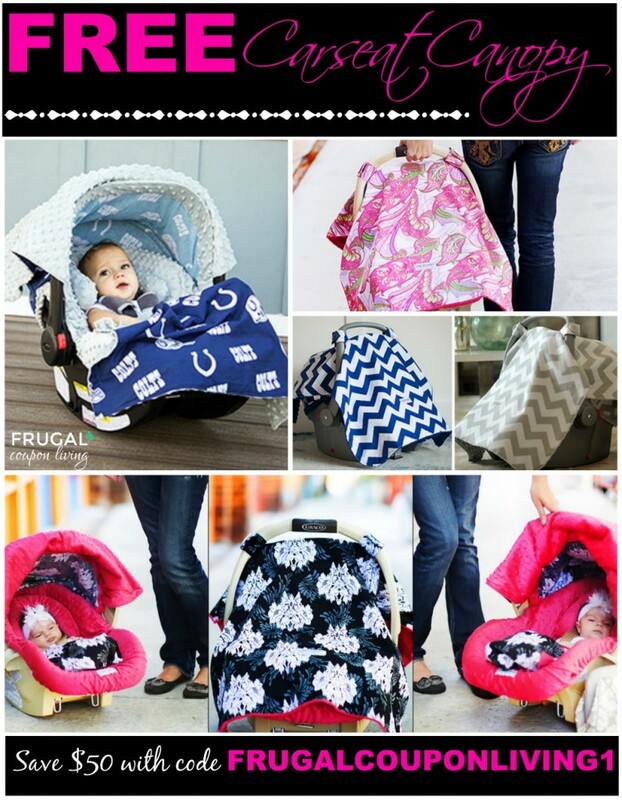 Additonally grab a FREE Carseat Canopy for your baby carrier. 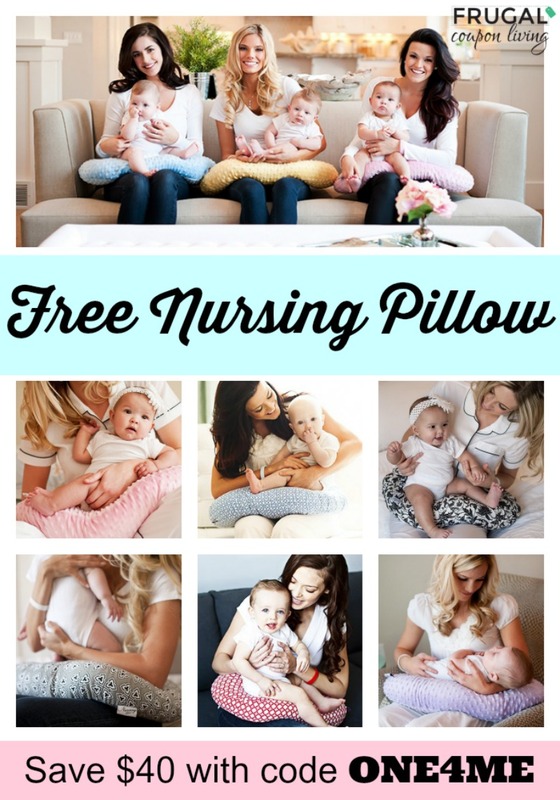 You can pick up a FREE Nursing Pillow with code ONE4ME – just like Boppy or My Brest Friend. Nursing? Grab 10 Sets of FREE Nursing Pads. 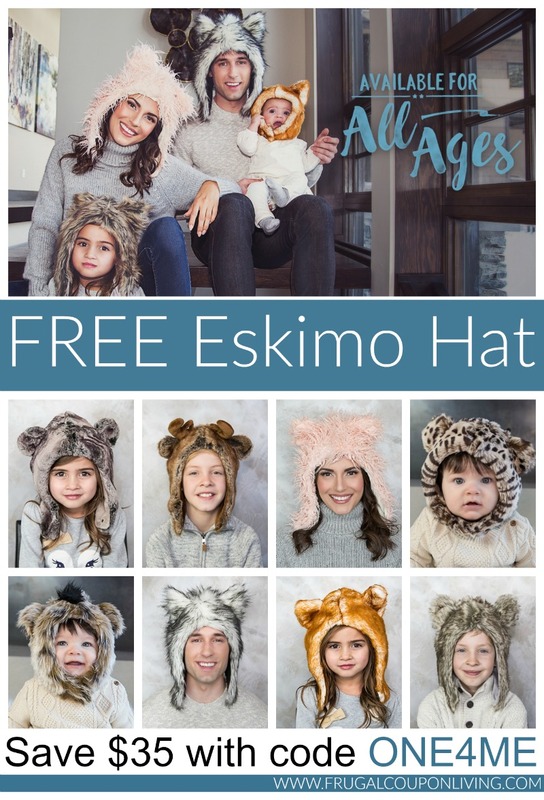 With code FIVE4ME, grab 5 FREE Pairs of Baby Leggings.